Skin fitness is just as important as physical fitness. Healthy skin contributes to overall health and self-confidence. Beautiful healthy skin is within reach of everyone, with a regular skincare routine and customized treatments created for your skin type you can reach your skin health goals! Each month get one of the following treatments suited to your needs; Custom Facials, Microdermabrasion or Skin Resurfacers. The three month membership includes one treatment per month. 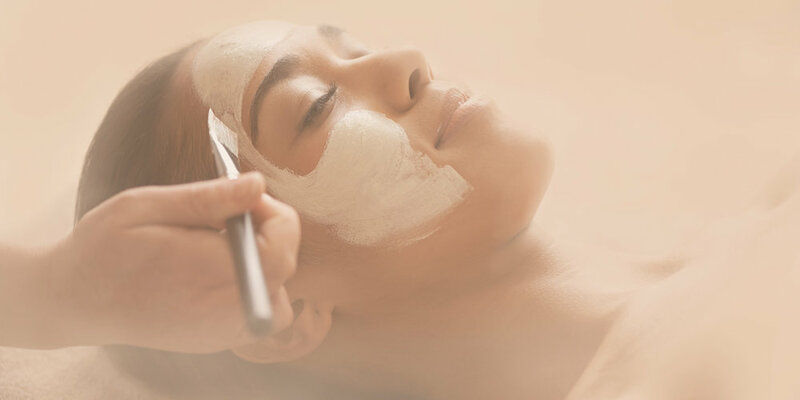 Treatments included are Custom Organic Facials, Microdermabrasion, and Skin Resurfacers. Treatment plan to be determined based on a skin analysis and assessment. The six month membership includes one treatment per month. 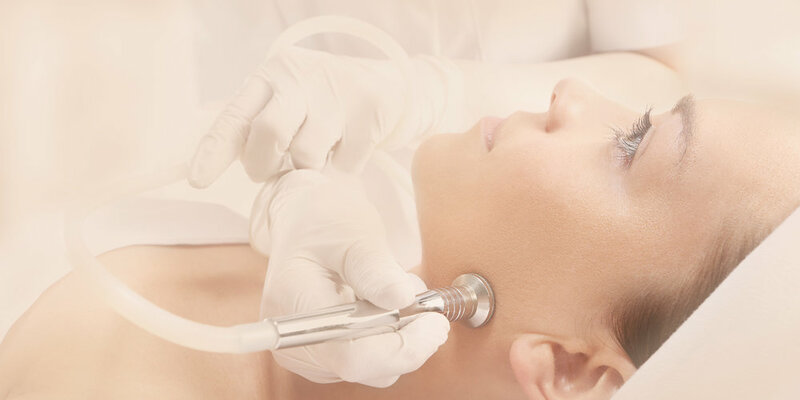 Treatments included are Custom Organic Facials, Microdermabrasion, Skin Resurfacers and Microderm/Peel Combos. Treatment plan to be determined based on a skin analysis and assessment. The twelve month membership includes one treatment per month. Treatments included are Custom Organic Facials, Microdermabrasion, Skin Resurfacers, Microderm/Peel combos, and Custom Skin Treatments. Treatment plan to be determined based on a skin analysis and assessment. All Memberships are non-transferable. Membership fees are due upon registration, paid in full. Memberships can be held over for a a period of 1 month for the 3 month membership, 2 months for the 6 month membership and 6 months for the 1 year membership.